Are You Overlooking the Symptoms of a Heart Attack? YOu’ve heard the signs of a heart attack: chest pain, arm numbness, trouble breathing. But, what about the heart attack signs that are silent, but can be deadly? The classic symptoms of heart attack, the chest pain for example, are easily detected. It’s the sudden nausea or struggling to carry out normal, daily activities that could be an overlooked sign. If you find yourself suddenly struggling to carry out normal daily activities, breaking out in a sweat, or becoming nauseated when walking or going upstairs, the first thing you should do is consider heart attack. Call 911 or have someone drive you to the emergency room immediately. Do not drive yourself. Shortness of breath, irregular heart beats or a fluttering feeling in your heart, a faster heartbeat, weakness or dizziness, nausea, and sweating. Symptoms can also include discomfort, pressure or pain in the chest, arm or below the breastbone. But it can also be discomfort radiating to the back, jaw, throat or arm. Feeling indigestion or nausea and extreme weakness with shortness of breath. Know the signs of a heart attack, and know what to do should you feel any of them. 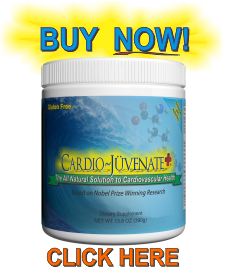 L-Arginine combines with L-Carnitine and L-Citrulline, as we have in our Cardio Juvenate Plus formula, has changed the lives of so many of our customers. 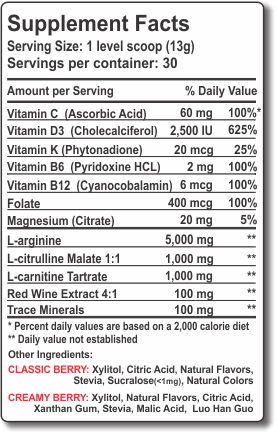 From increased energy and stamina to lower blood pressure and cholesterol, we invite you to check out the testimonials from our customers.